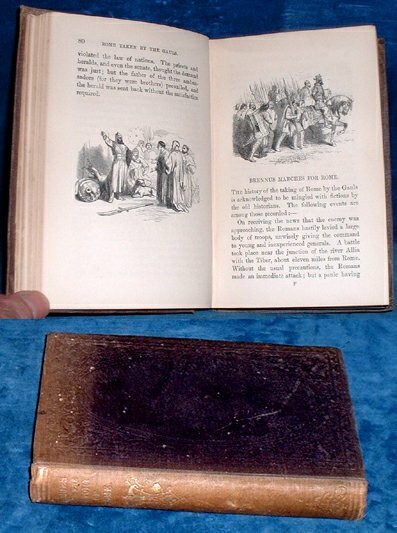 Description: London, Society for Promoting Christian Knowledge 1880s Woodengravings (about 100). . 16mo plum blindstamped cloth (sunned to spine & top 1" of covers) 248pp +pp publisher's catalogues. Name Miss Boultons and to fly leaf School-room Chertony House, Malvern, rear pastedown with small Victorian binder's ticket Trickett & Son. Clean and tight, a nice copy.